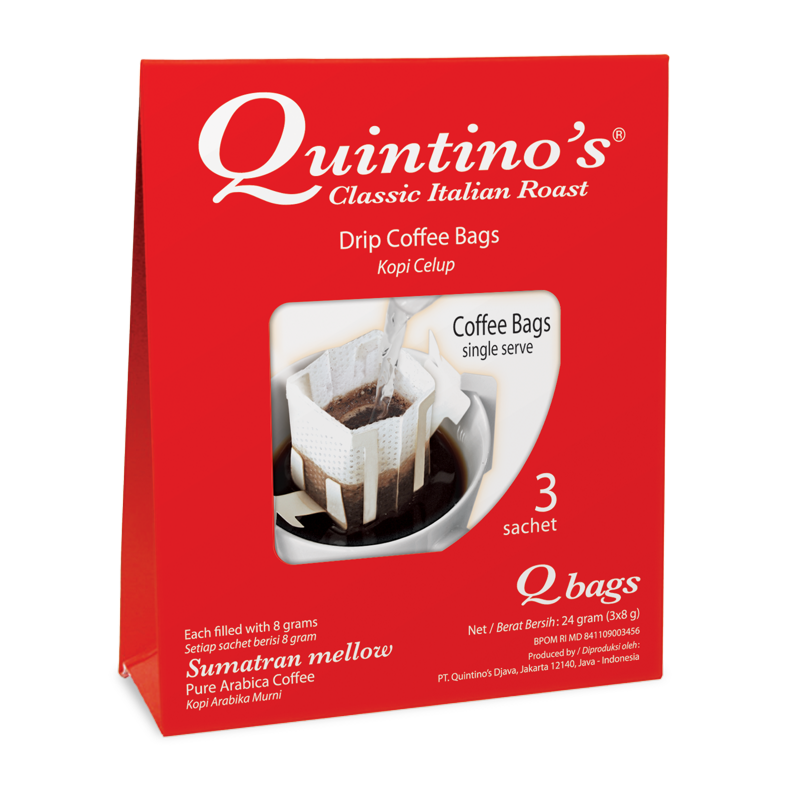 For the coffee traditionalist, Quintino’s proudly presents our Special Estate Java. Java coffee has for centuries been known along with its African partner for the Mocha-Java blend. 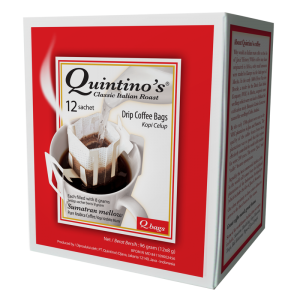 Why not experience the distinctive strong flavor of a Java coffee in its original pure form. 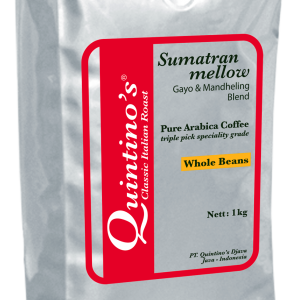 Java has a low acidity and a strong body. 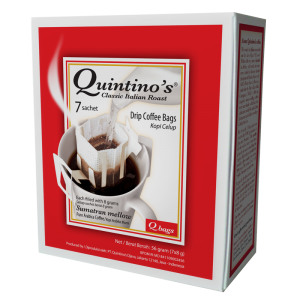 A full flavored coffee with the slight earthy tones & the woody notes of a traditional Java Arabica.